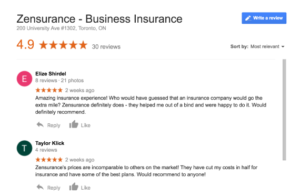 Zensurance works with the most trusted insurers in Canada to find you the best insurance package. 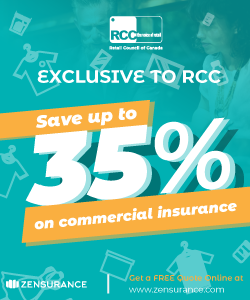 In collaboration with the RCC, Zensurance negotiated group rates to save you up to 35% on your business insurance. 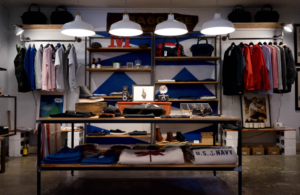 Does your business need retail insurance? As a retail business, you’ll be receiving clients in your premises or you’ll be handling confidential customer information (e.g. banking information). Why business owners love us! Commercial Property Insurance helps protect your business assets such as computers, furniture and inventory.